It's time to make those New Zealand travel dreams come true! 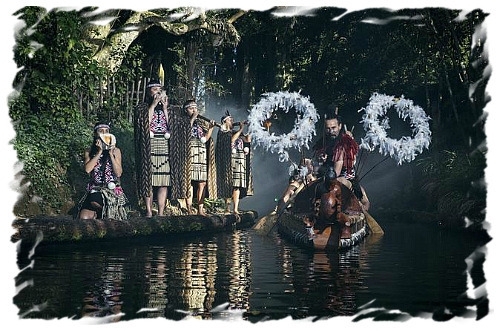 Aotearoa (Maori, meaning "Land of the Long White Cloud") is a truly amazing country, and it's waiting for you with open arms! We are your New Zealand holiday experts, and can make your New Zealand holiday something to truly remember! Have you ever been to a place so beautiful that it almost takes your breath away? A place where you can't wait to round that next bend in the road, curious to see if it can get any better. And then it does! Well, New Zealand is one of those places. The sheer beauty never ceases to amaze us, and no matter where you are in this spectacular country, photo opportunities and jaw dropping moments abound (take a few minutes and have a look at the two videos further down the page). 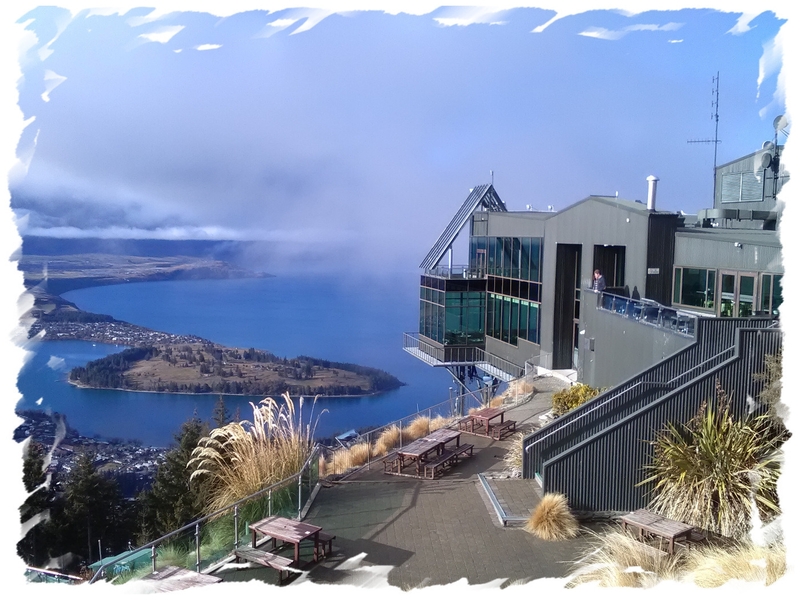 As a holiday destination there are few places in the World more welcoming than New Zealand. The warmth of the locals will amaze you, and their laid back nature makes for the ideal stress free holiday experience. And in 2015, on the Global Peace Index, New Zealand was rated the World's fourth safest country*. And lets not forget that New Zealand is also home to some of the best food and wine in the world. How they can fit so much into such a relatively small country is beyond us! Combine this with an uncrowded national highway network, a very favorable exchange rate, and an almost endless variety of things to see and do, and you can see why New Zealand is a favorite holiday destination for so many people. Over the last 30 years we've traveled extensively around New Zealand, and we can't wait to share our experiences with you. And because we've spent a lifetime exploring this amazing country, we know the best spots to visit, the best travel routes, and the best things to see and do. We've also partnered with some very special local experts just to make sure that we can offer you the best range of tours, activities and accommodation available. Our award winning partners are some of the best known brands in the New Zealand travel industry, and with decades of experience and local knowledge, they have been carefully chosen because they are among the best in their field. You can see a list of our partners here. Firstly, we can offer you our local expertise, free of charge. 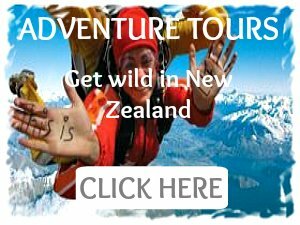 We are your New Zealand travel partners. If you have a question, need clarification on something, or want to know where to go or what to see, just ask us. 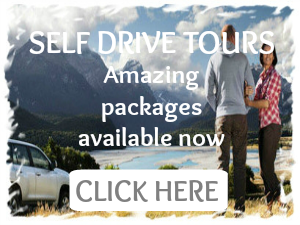 Perhaps you've been looking for a New Zealand self drive package. Well, we can build one for you that fits your time frame, budget, and includes those special activities that you've longed to try. Perhaps you want to stay in particular towns or in that amazing boutique lodge that you read about? No problem. Have you pictured yourself whitewater rafting, or bungy jumping off a historic bridge? Or relaxing in one of the many award winning wineries that dot our countryside? Not a problem. We can tailor your package to suit you. Tell us how much you want to spend and our local experts will work with you to meet your budget. And they can include car hire, accommodation, and activities as selected by you. We love working with people just like you, to build that special New Zealand self drive holiday. 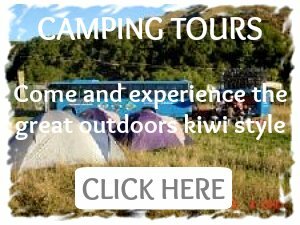 Maybe you've been looking for a small group New Zealand adventure tour, visiting those special off the radar spots that the other tour companies don't visit. No worries, we can help. 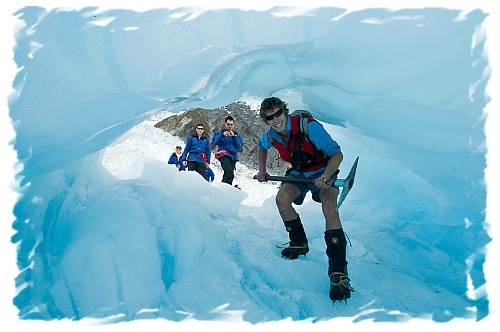 With a range of New Zealand adventure tours we can show you what the real New Zealand is like. Ride a rapid, bungy off a bridge, or cycle and hike through some of the most beautiful country on the planet. We can help you to achieve your adventure dream. 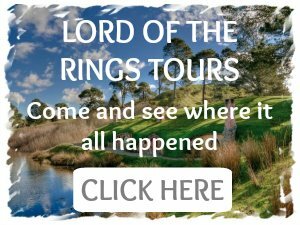 Or perhaps a more traditional New Zealand coach tour is what you've been looking for. Sit back in air-conditioned comfort and let someone else do the driving! We can help. 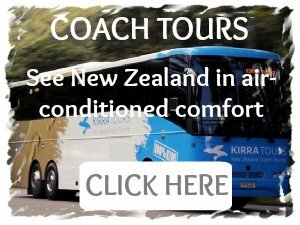 With a range of New Zealand coach tours covering both islands, we are sure to have one to suit your needs. 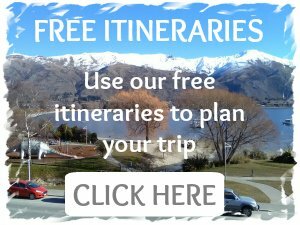 Want to hire a car or campervan and make your own way around New Zealand? 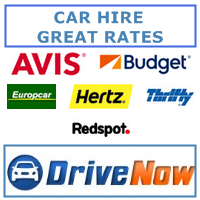 We can arrange your car or campervan hire at market leading rates, with access to all of the major brands like Avis, Budget, Hertz, Maui, Kea, and many more? Just follow the links to see what we can offer. And don't forget that you can use our great free itineraries as a guide to help you plan your trip. 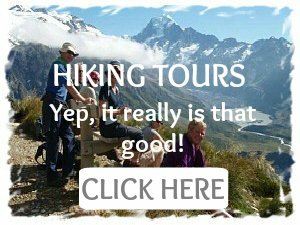 Do you need to book an activity or tour? Looking to book that special activity that you've always wanted to try? No problem. There's a huge range available with everything from "mild" (think cruises, gondolas, winery tours, that sort of thing) to "wild" (jumping off stuff, raging down the rapids in a raft, roaring through a huge gorge in a jetboat - you get the picture). You can search through thousands of activities, read those all important customer reviews and check availability and prices here. Need to book some accommodation? Our partnership with booking.com opens the door to thousands of options throughout New Zealand. With everything from hostels to five star luxury lodges, we can help. And most importantly, you have access to thousands of customer reviews. To see the huge range just click here. So whatever your New Zealand travel needs are, we can help. If you are new to New Zealand, planning your holiday can be a confusing process, but that's where we can help. How long will I need? Where should I go? Should I visit one island or both? How much will it cost? Should I drive or take a guided tour? Using our resources you can research, plan, and book your perfect New Zealand holiday right here. The "BEGIN" tab on the menu at the top of the page is the perfect starting point. That will lead you to our New Zealand Travel Planner. Designed to save you time, it's a handy guide that will help you through your holiday planning process, and will hopefully help to answer all those questions that you might have. And of course if you can't find what you are looking for, just Ask Us. At New Zealand Travel Showcase, we would love to hear from you. 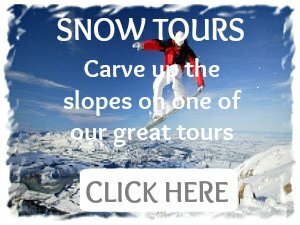 Of course if you have already decided on the type of holiday you want, just click on the "TOURS" tab on the menu at the top of the page. There you will find links to information on the full range of tour types. Planning your holiday can be a pain. But we are dedicated to helping you iron out all the rough spots, and New Zealand is waiting for you to come and visit. So come on, grab a coffee, sit back, and take some time to explore New Zealand Travel Showcase. 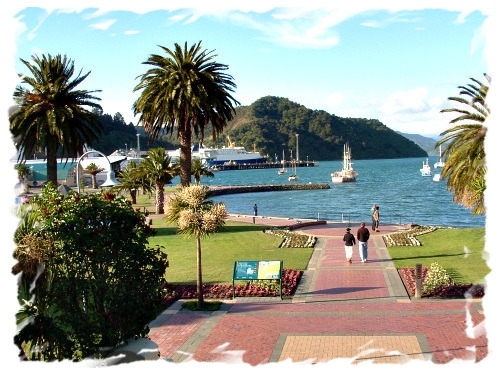 We know that we can make your New Zealand holiday something to remember. Is the scenery really that good? This is New Zealand travel "101". The official Tourism New Zealand app, available for Apple and Android devices. Just click the buttons below. 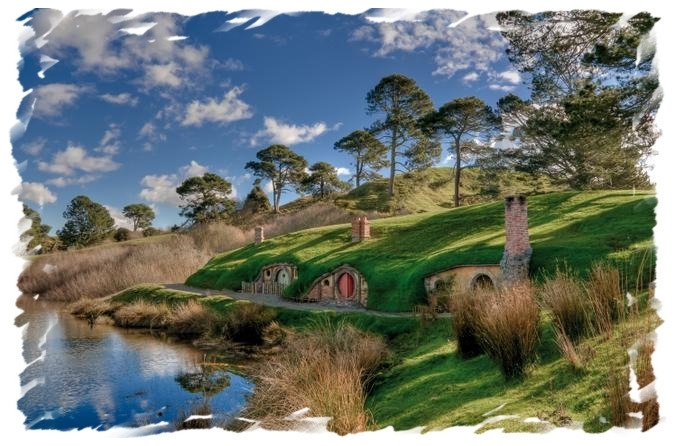 Click here to read your free 24 page introduction to New Zealand booklet in pdf format from Tourism New Zealand, or right-click to download it.